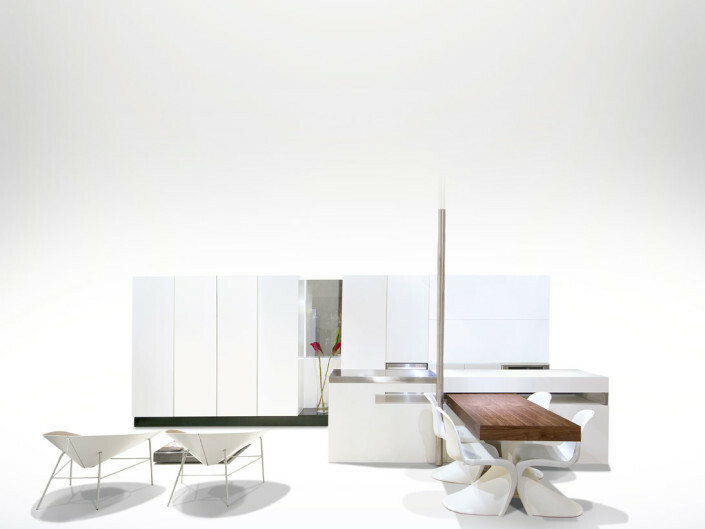 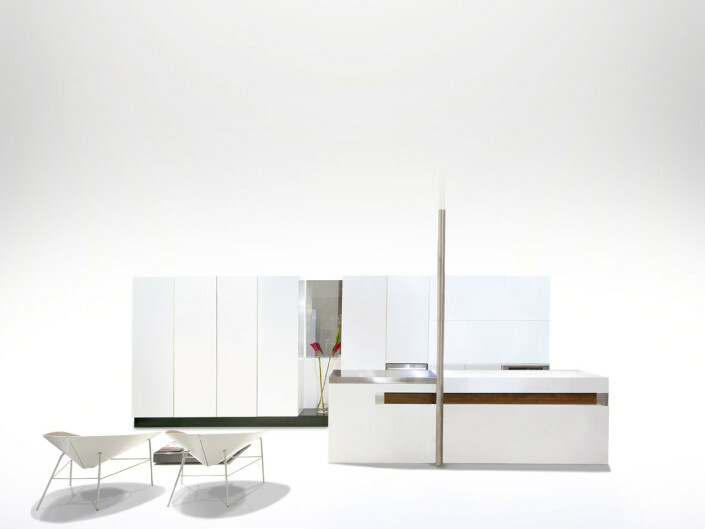 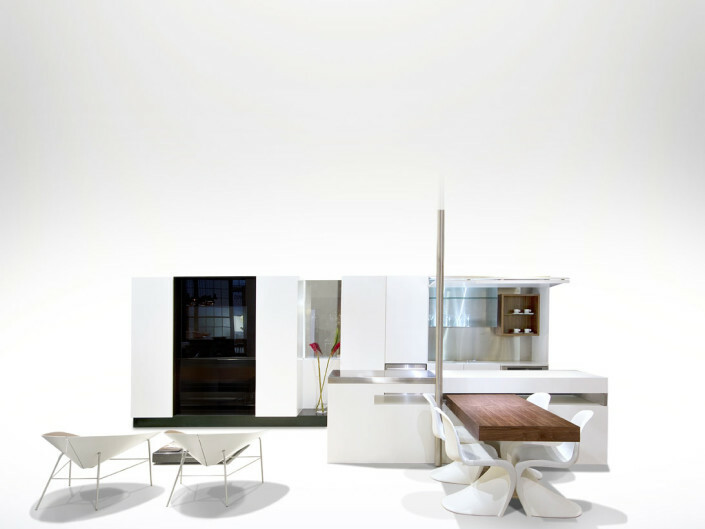 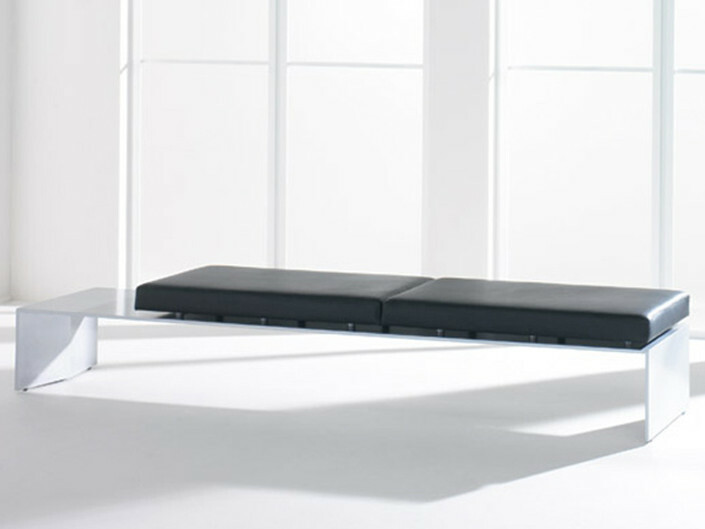 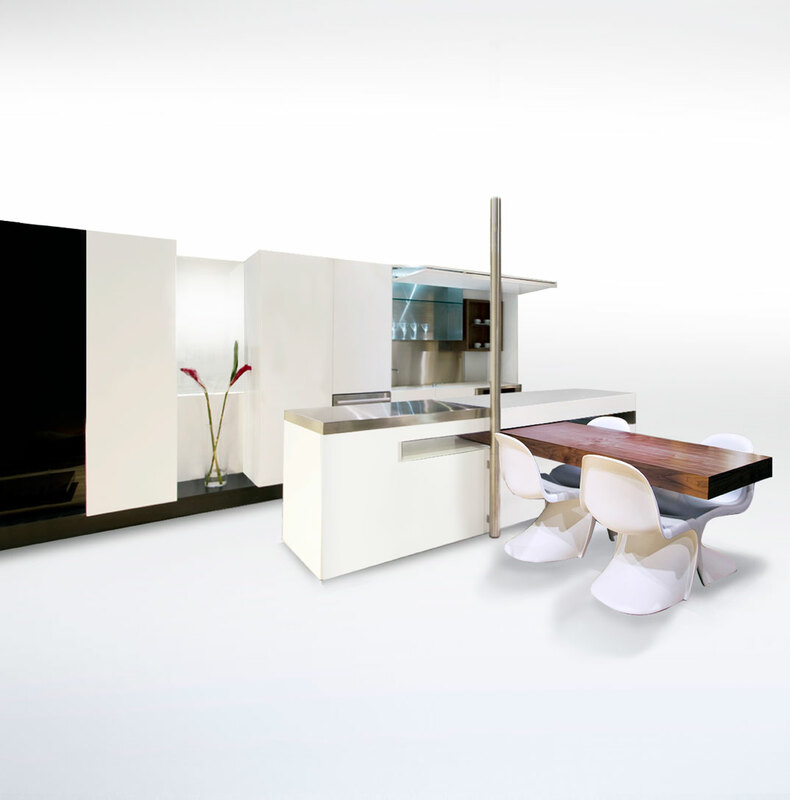 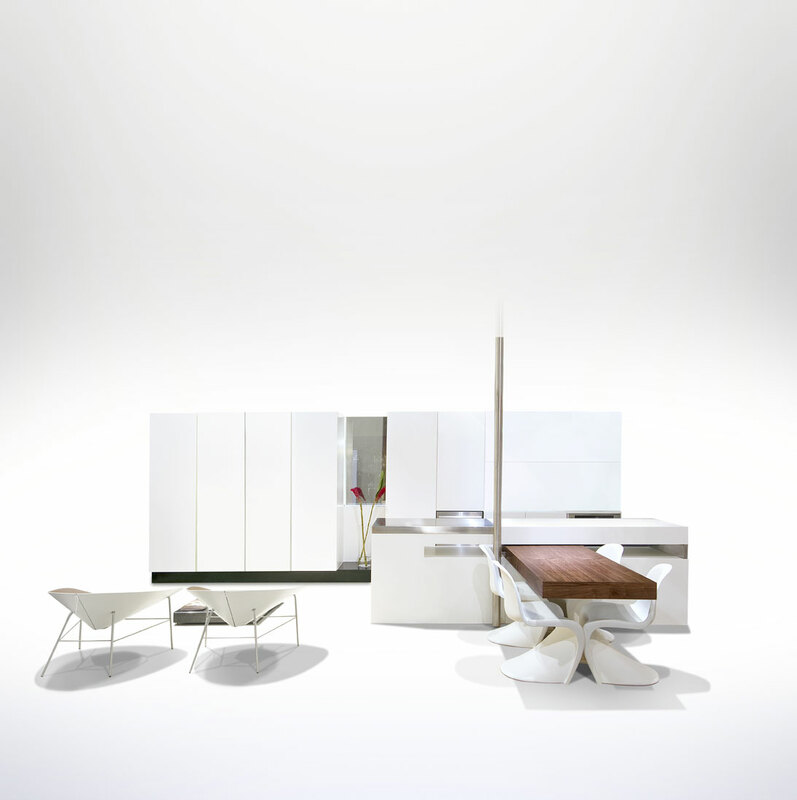 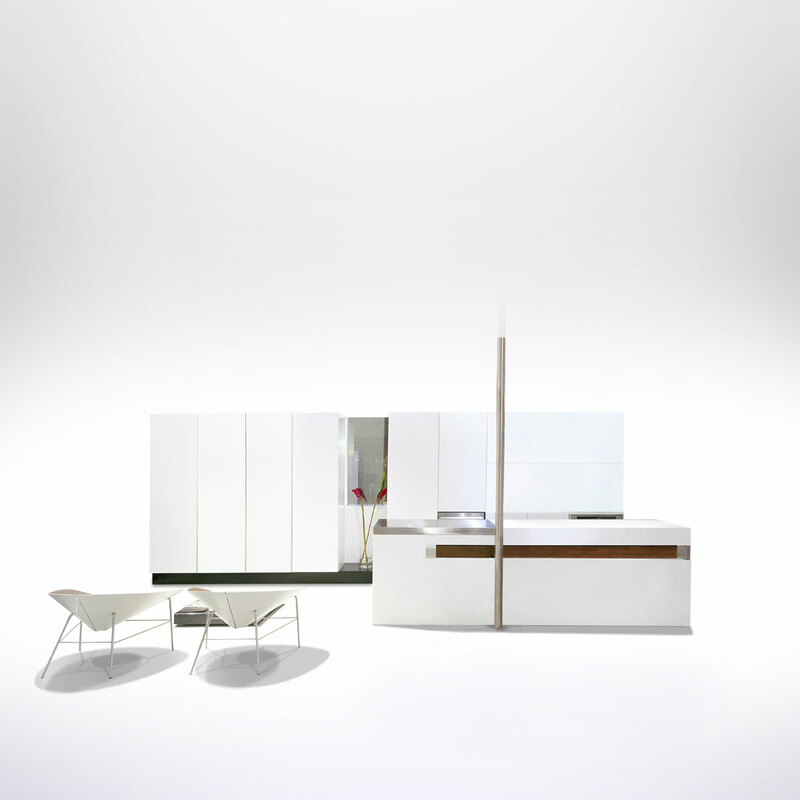 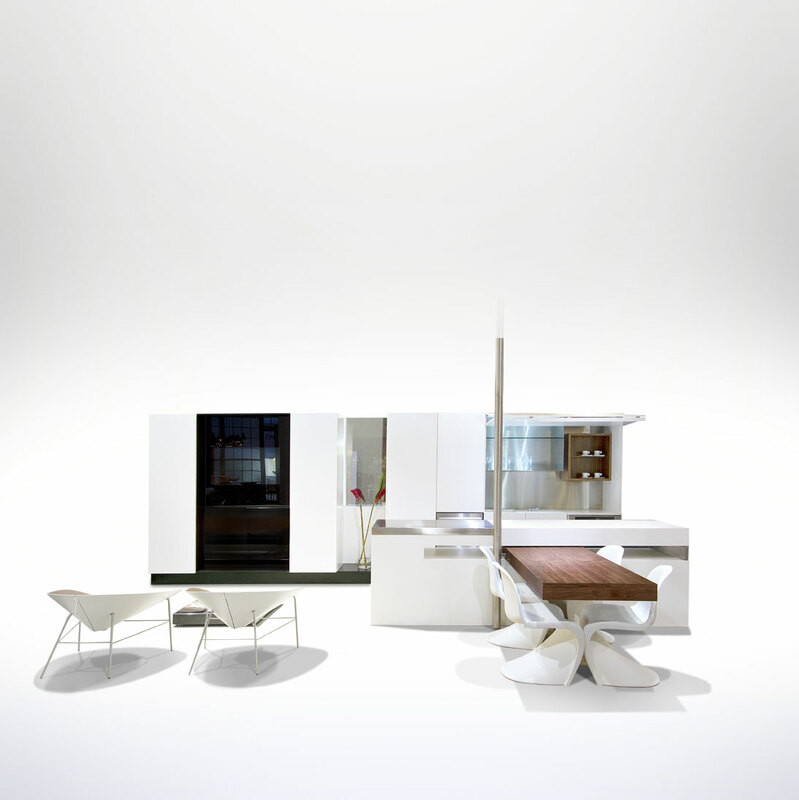 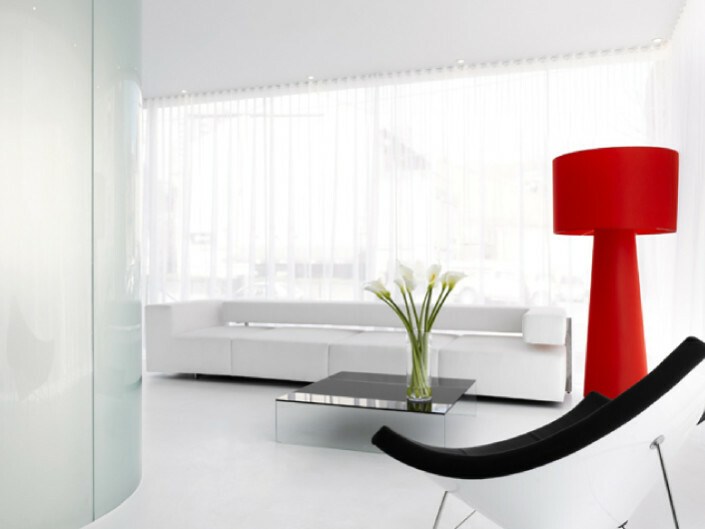 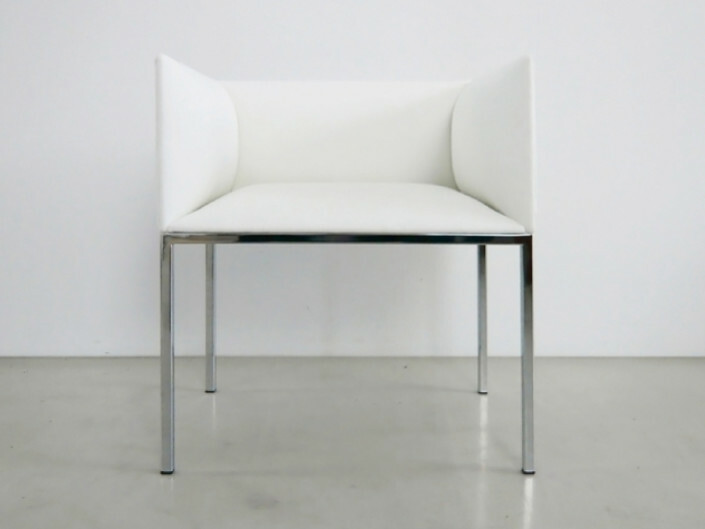 BASE consists of a universal base unit upon which living, dining, kitchen, bed, bath and storage components can be plugged into to create flexible, infinitely configurable and expandable living system all within a unifying, minimalist aesthetic. 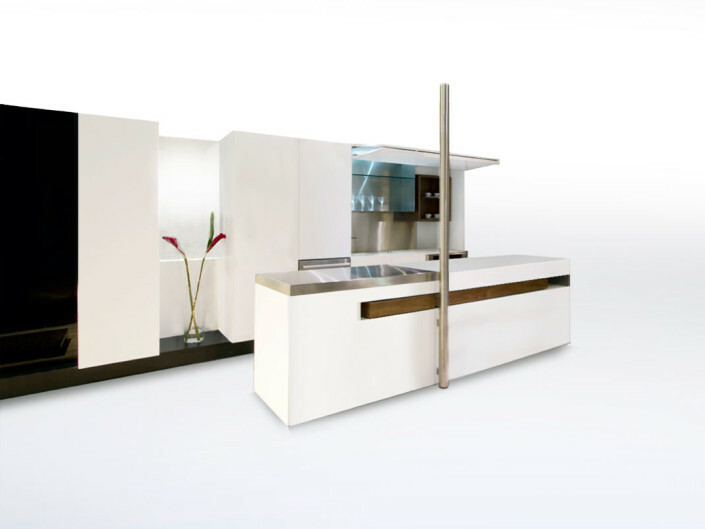 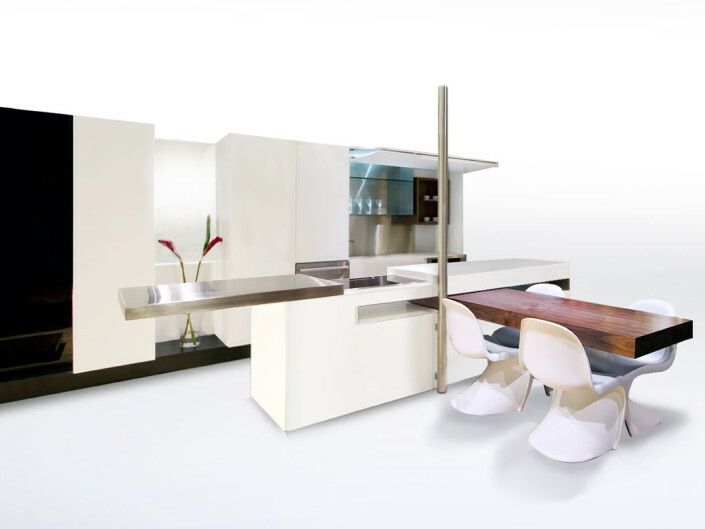 The kitchen island features both a concealed cooktop that, when revealed, provides an additional work-surface as well as a pivoting dining table that can be stored when not in use. 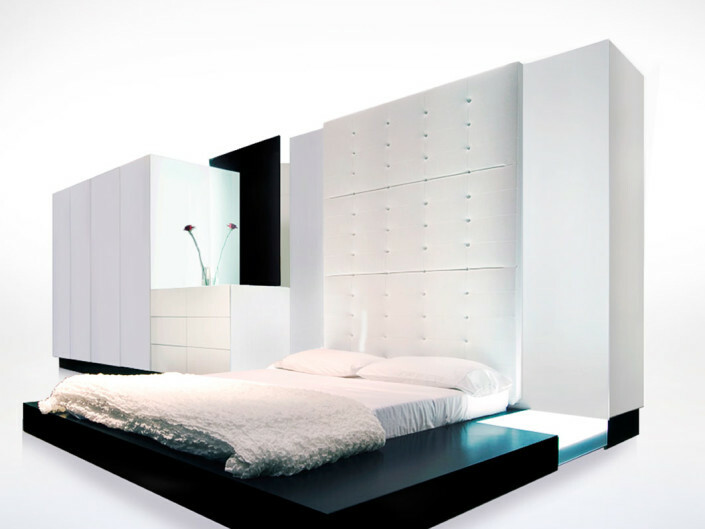 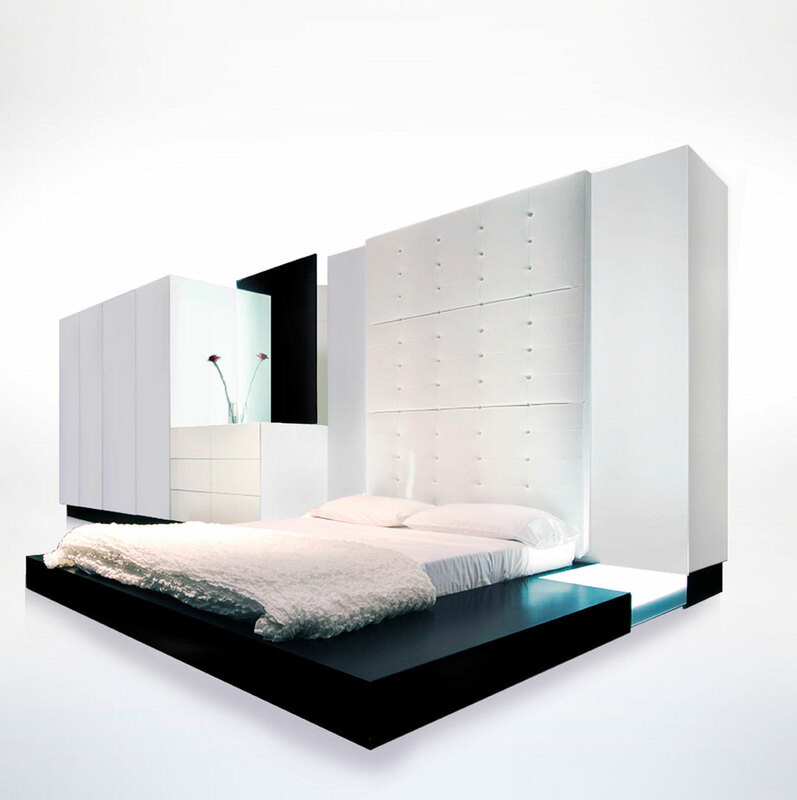 The system also features a platform bed and an integral headboard that is an extension of the base unit. 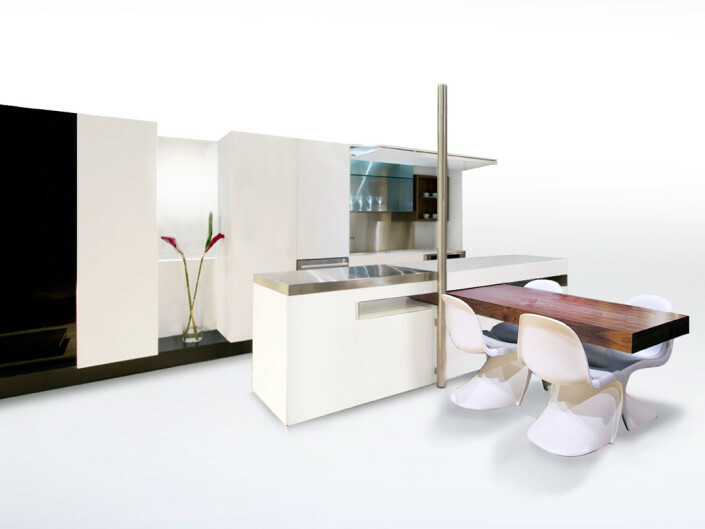 BASE’s efficiency makes it ideal for small spaces, however, its modularity allows it to expand with the growing needs of a homeowner.